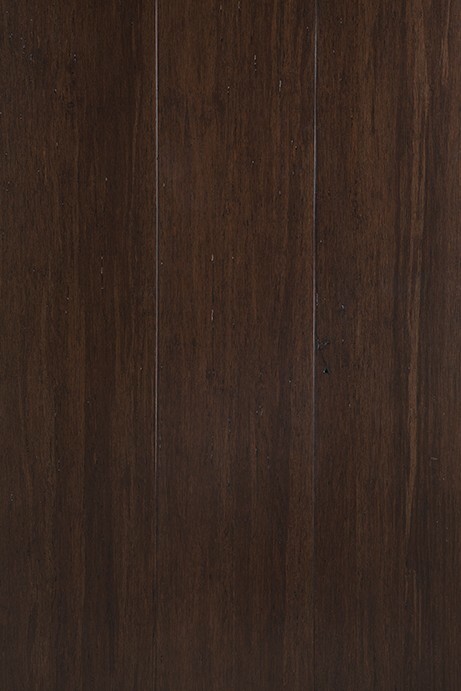 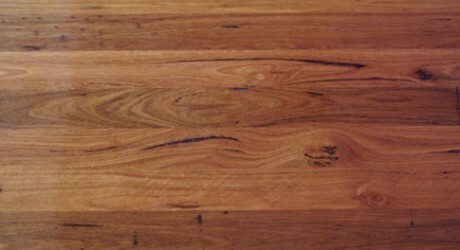 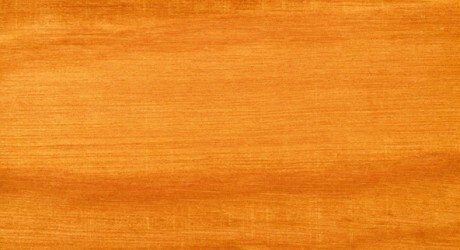 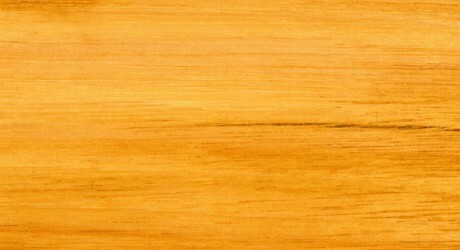 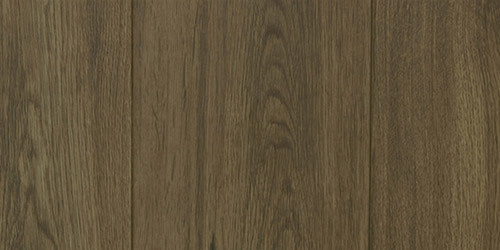 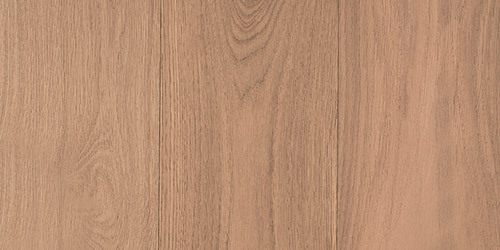 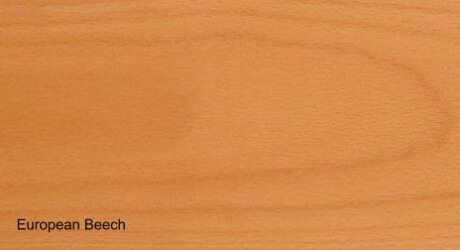 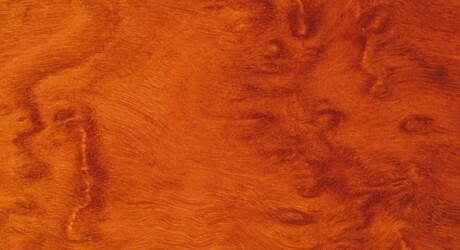 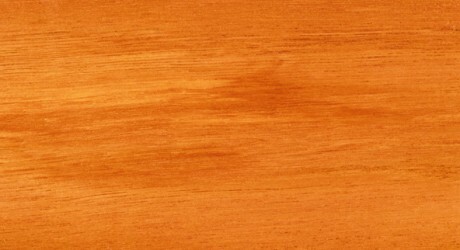 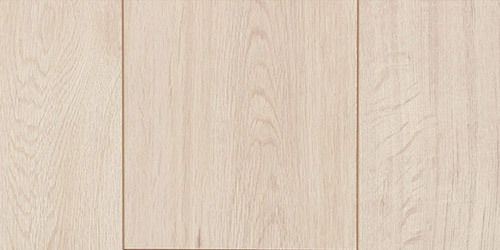 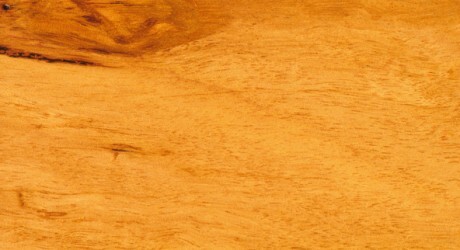 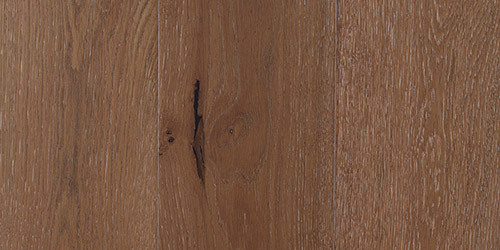 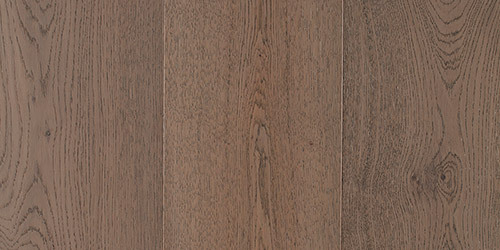 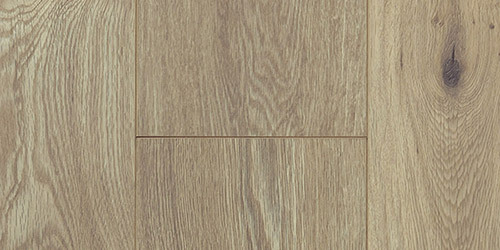 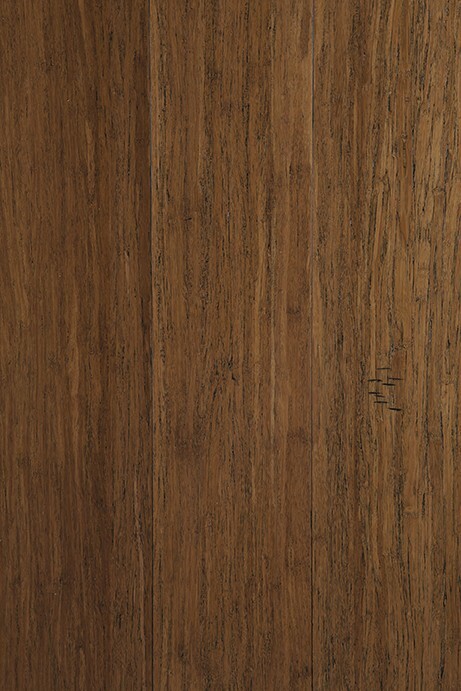 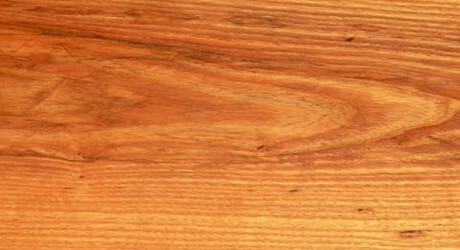 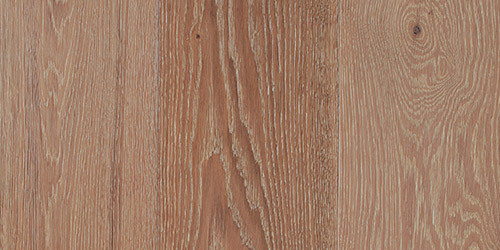 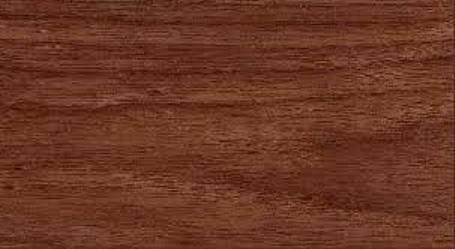 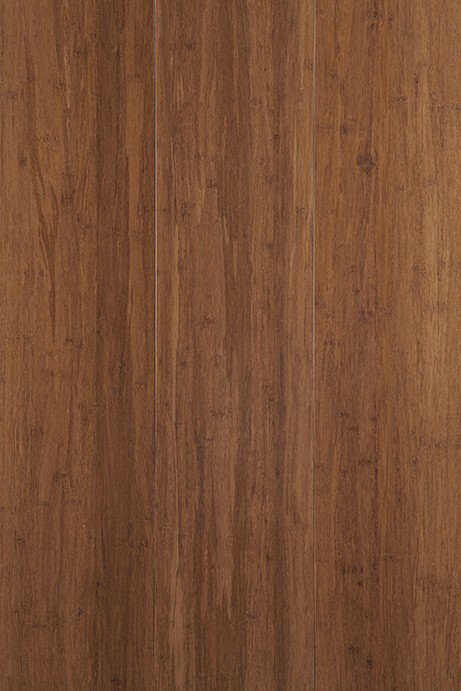 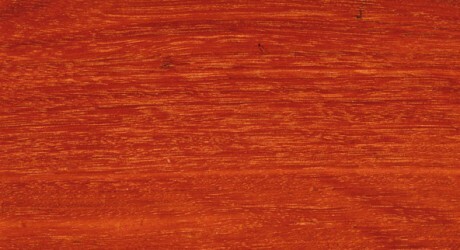 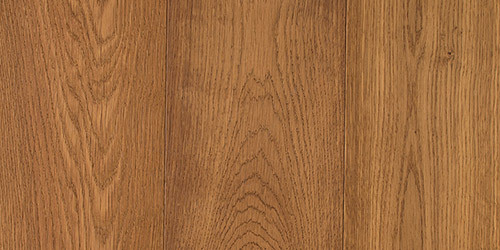 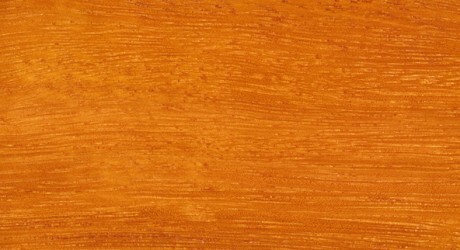 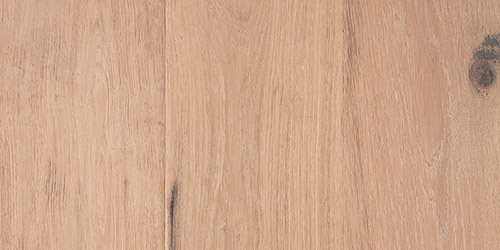 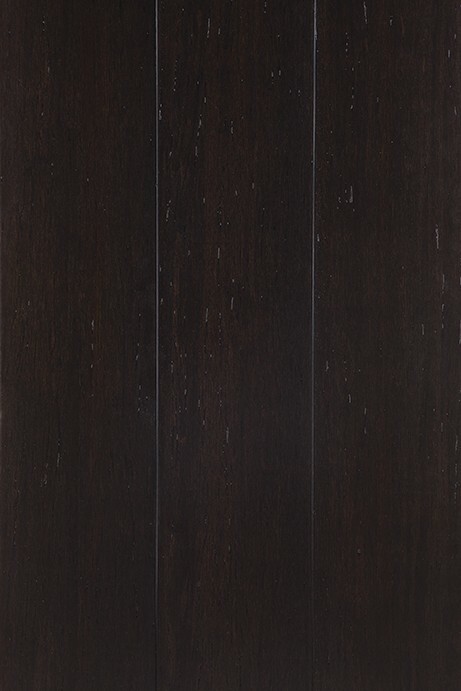 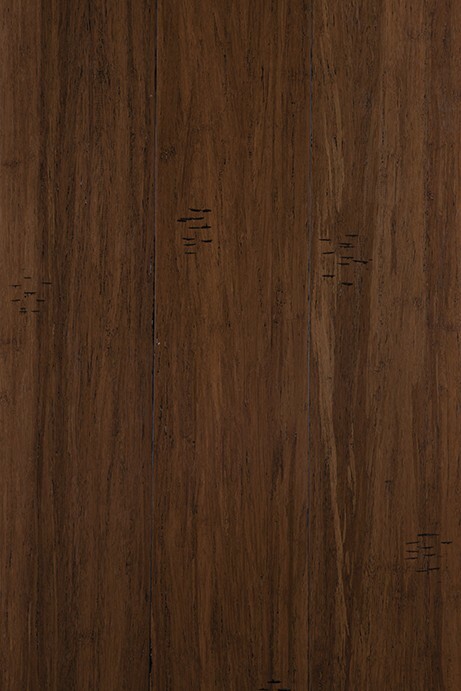 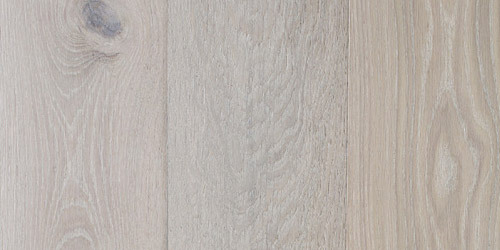 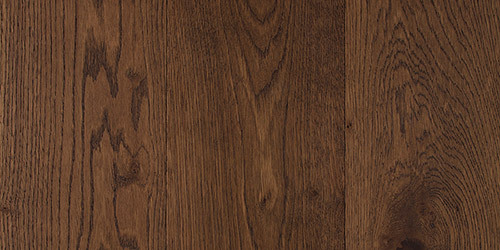 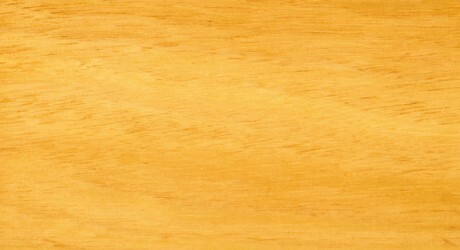 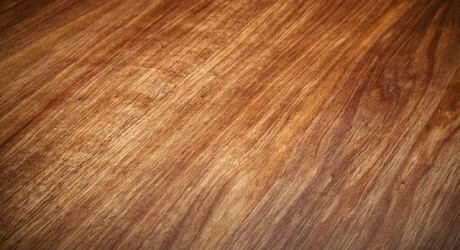 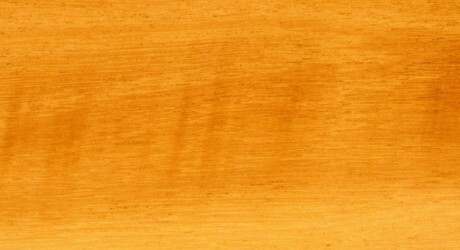 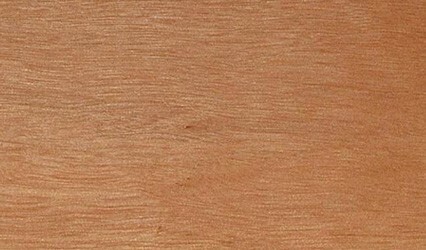 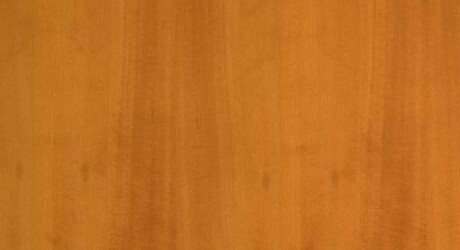 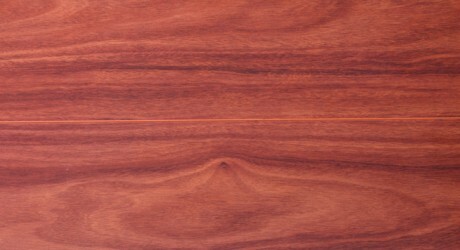 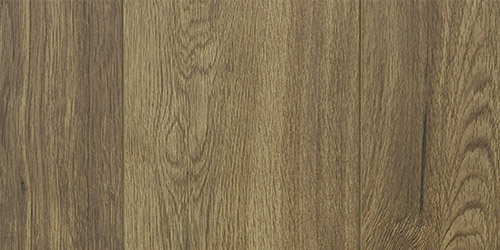 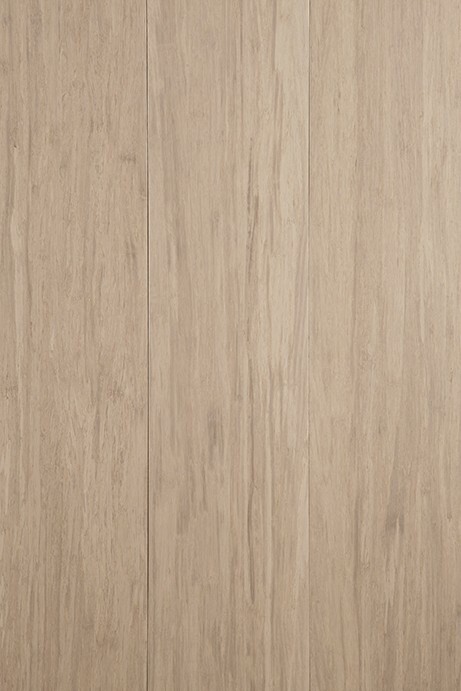 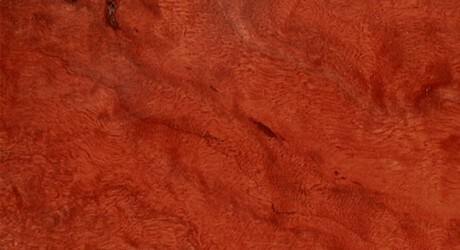 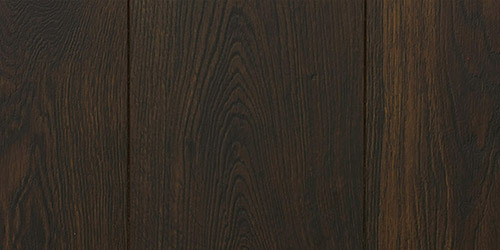 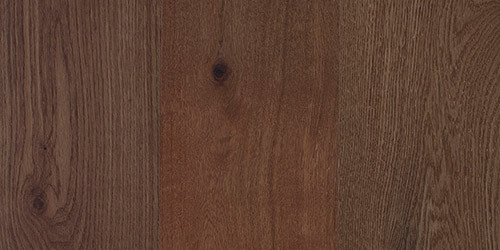 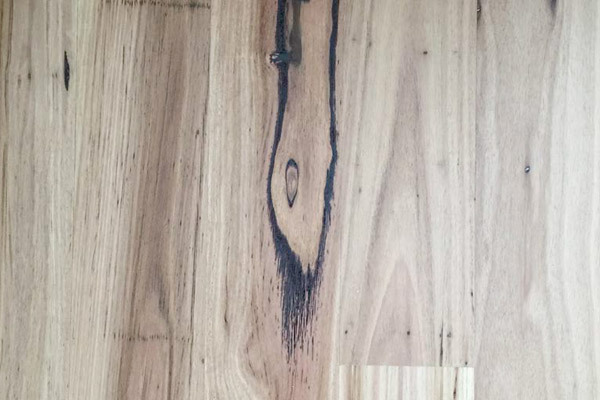 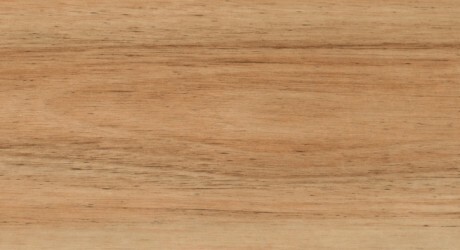 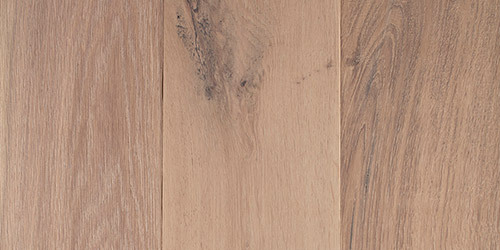 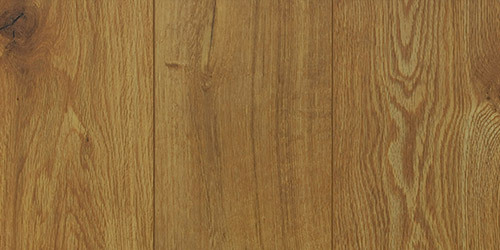 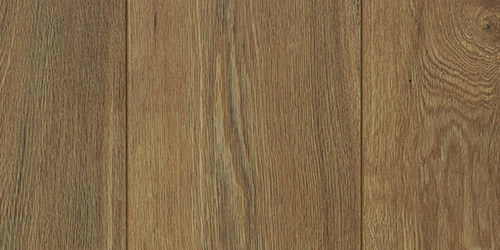 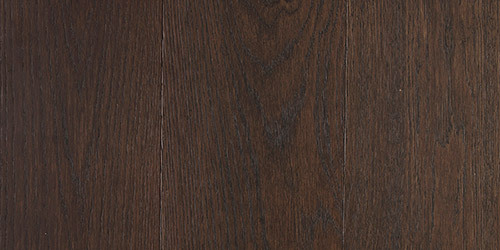 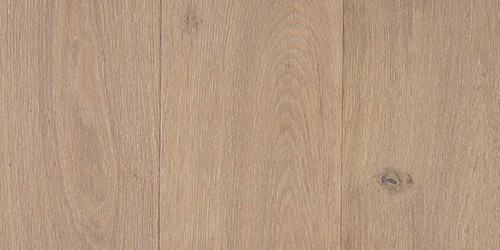 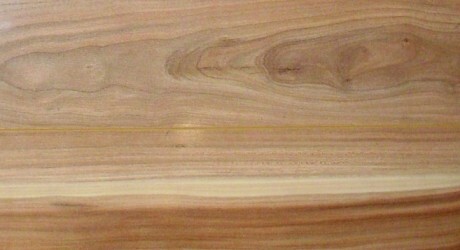 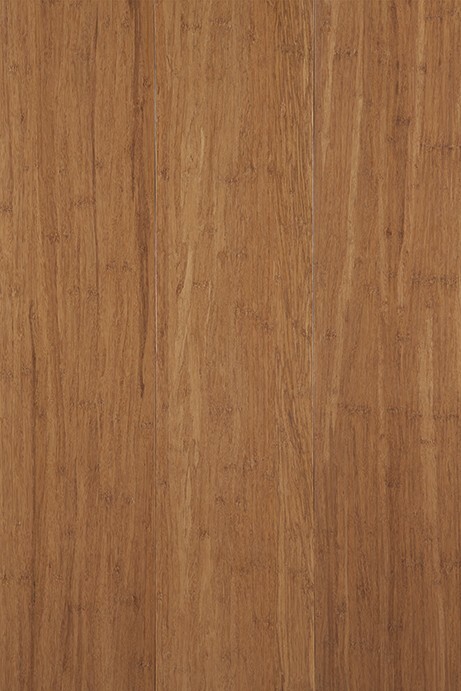 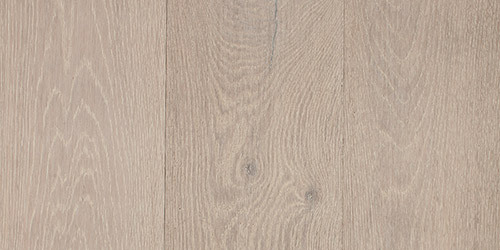 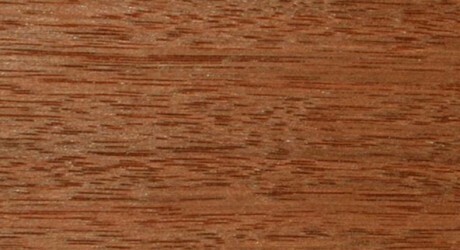 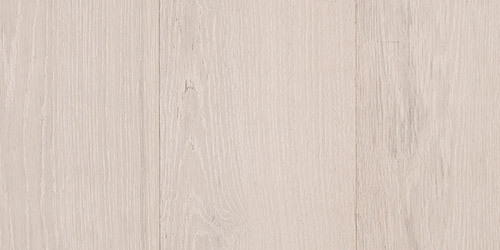 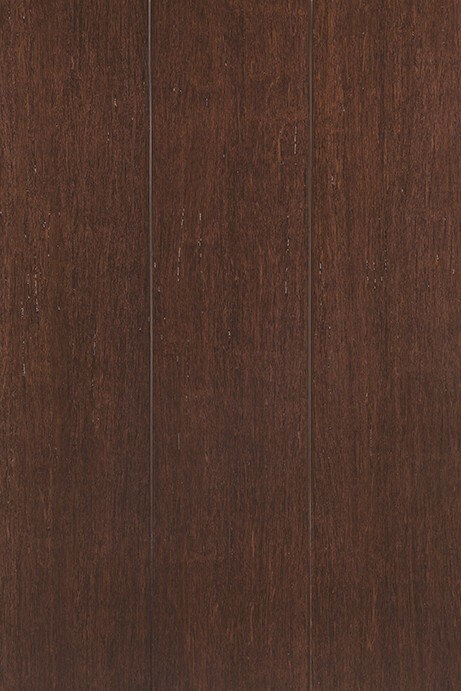 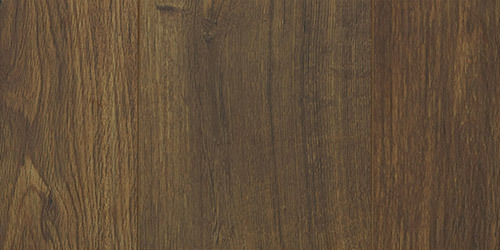 A Hardwood from South East Asia, New Guinea Rosewood, is highly sought after for use in furniture and veneers. 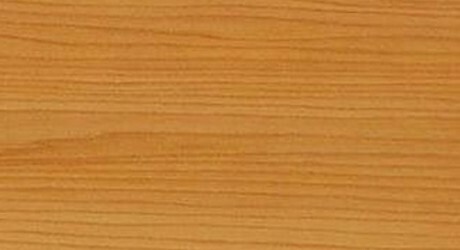 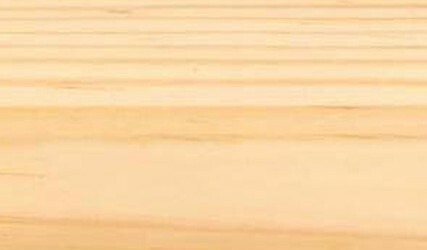 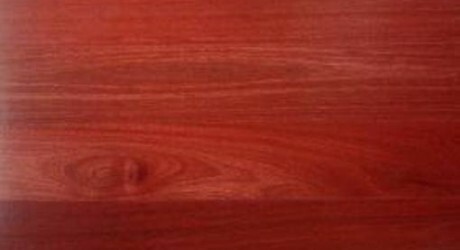 Rosewood timber features a medium texture and a variable grain which often contains “burrs” which are highly prized for the making of furniture. 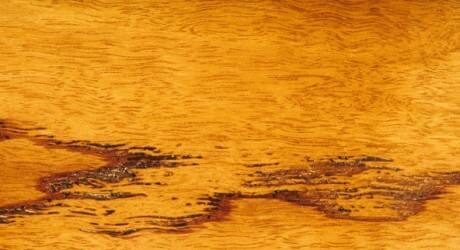 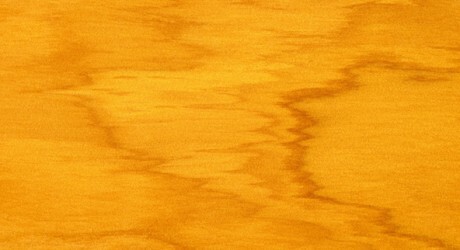 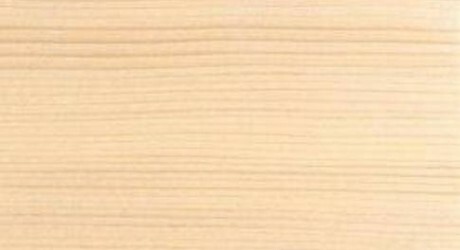 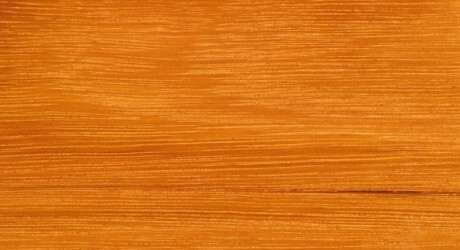 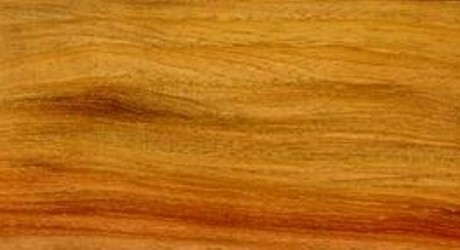 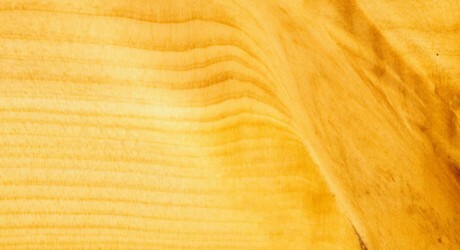 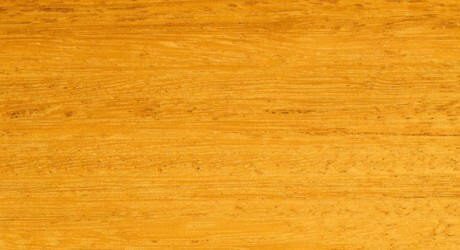 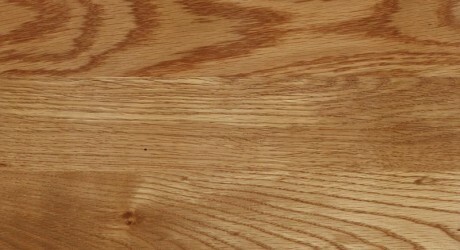 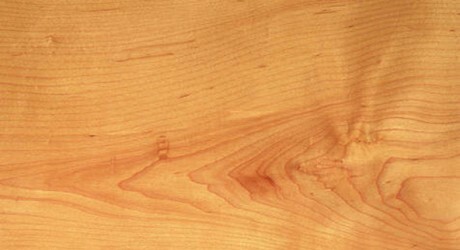 The Heartwood is sometimes either a golden brown colour or a dark blood red. 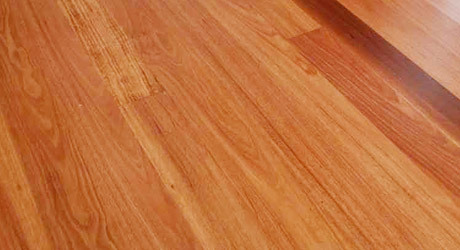 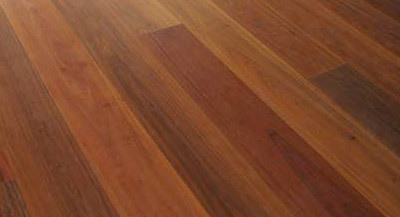 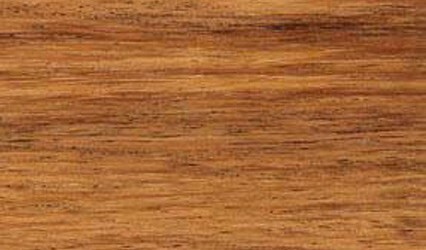 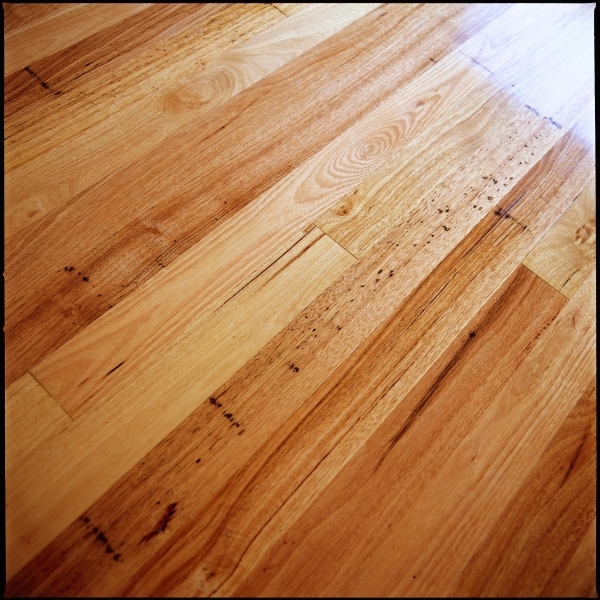 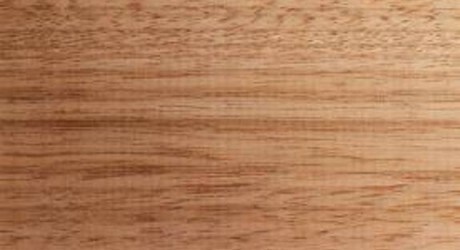 New Guinea Rosewood timber is listed as a vulnerable species so only small amounts of this timber is imported into Australia. 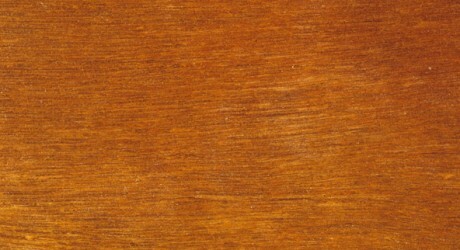 New Guinea Rosewood, also called Amboyna, is highly favoured as it is fairly easy to work, polishes well and is resistant to termites.